You can now make it easier for your posts to get out and about and see more of the world. 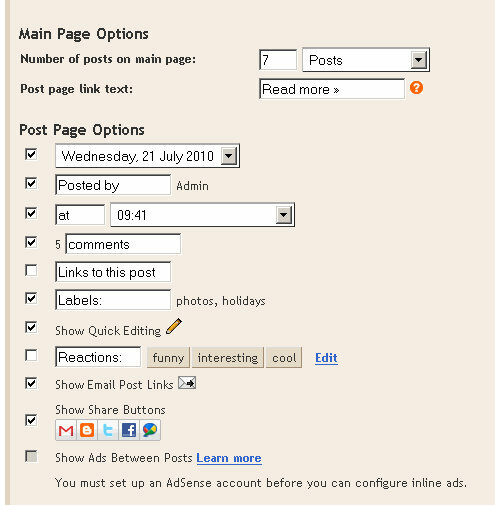 If you're using Google Blogger, go to Design; click on Edit in the Posts section and tick"Show Share Buttons. 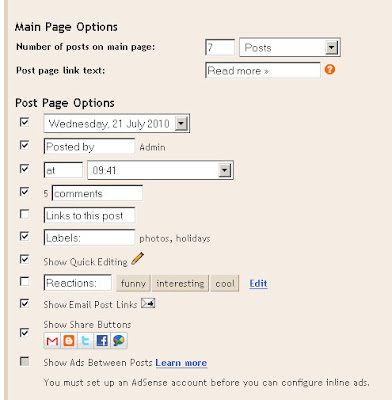 Once saved every post will be accompanied by a Share this Post option which will allow links to your information to be quickly posted elsewhere.